Why pray together with Christ? The most vital issue for families and ministries. Joe Humrichous is the president of Bible Prayer Fellowship in Dallas, Texas which seeks to call families and churches back to Christ-centered, Bible based prayer. He is a graduate of Pillsbury Baptist College and Temple Baptist Theological Seminary. 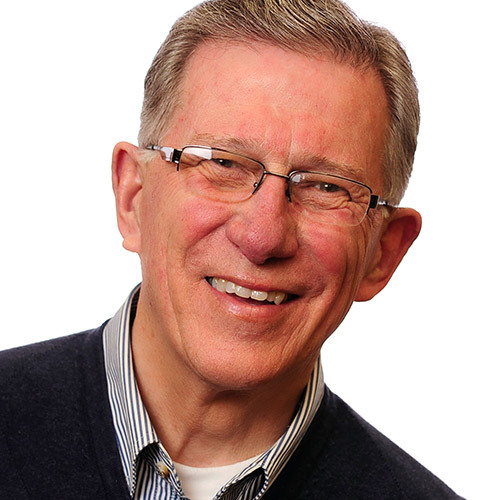 He was a senior pastor for 32 years and is now a welcomed speaker on revival and Christ-centered church life. He and his wife Teresa reside in West Lebanon, Indiana. Joe’s message is birthed from his own experience in growing a prayer meeting in his church from almost 20 attenders to over 200.